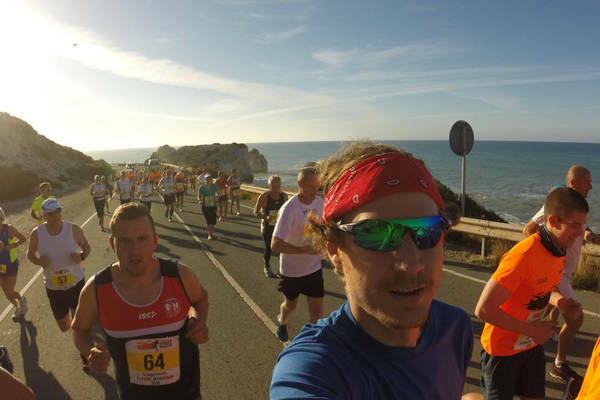 I created this website in order to write about reaching one of my life goals, completing a marathon race in every EU capital city. Having started in 2011, it took me 7 years until I completed the project in 2018. See the complete list here. You might find my posts interesting if you’re into sports or traveling in Europe. Here they are, all 28 of them. And it’s done! 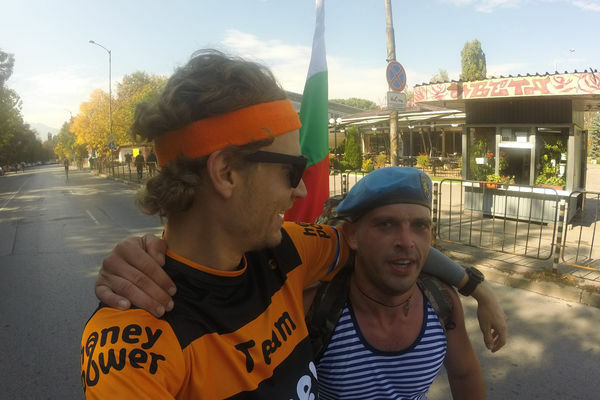 All 28 EU Marathons of my challenge are complete. After 7 years, I struggle to come up with words about finishing it. 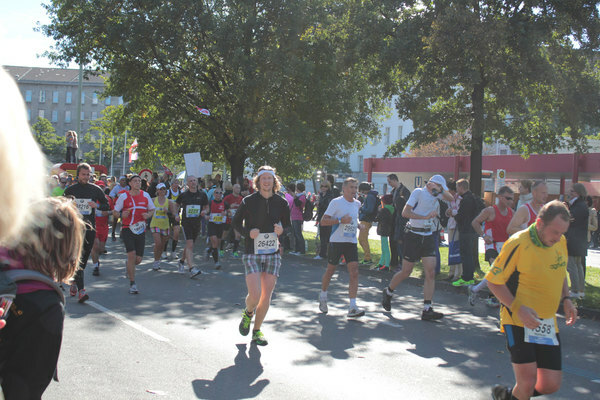 The Brussels marathon was a great occasion to celebrate the end and the beginning of whatever new might come. 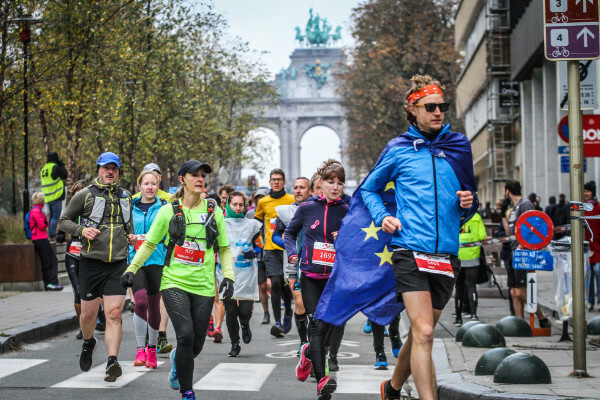 The second to last EU capital marathon. And what a marathon it was: almost nothing was critique-worthy. Flawless organization, perfect weather, lots of fun. 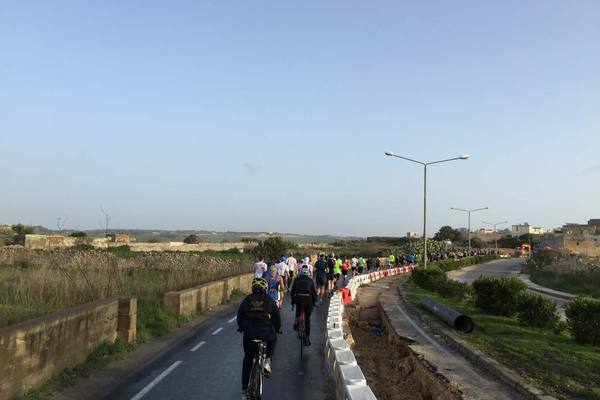 But after 25 kilometers, it’s always a fight. Finally another EU marathon after about a year. Zagreb is pretty, but the course was rather boring. The cheerful folks made up for it and it’s been a lot of fun. Number 25 of 28 is the last one before a 1 year break of EU marathons. But it’s been one for the books! So much has happened, and these Irish are truly special people. One of the newer EU member countries. This one improved a lot during the 10 year membership, as is apparent in many aspects. See many nice photos I took, and a very detailled report about the 4-lap race! 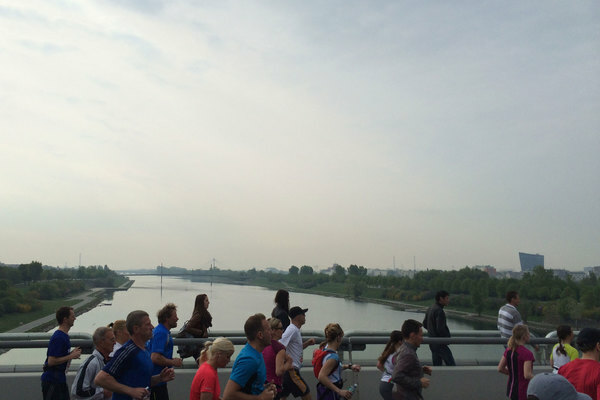 Completing the Baltic triple in Vilnius. 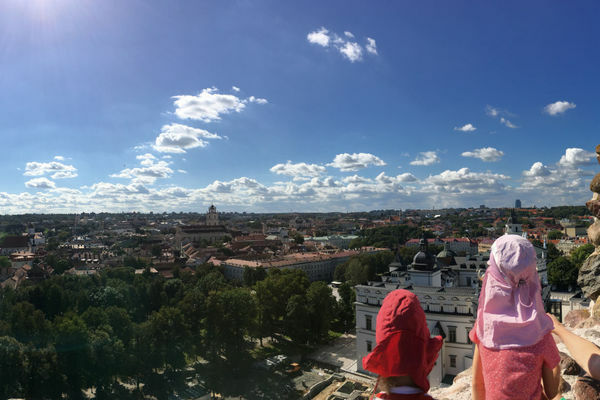 I knew nothing about Lithuania’s capital before, but now I can only recommend visiting. Prague has a lot of beautiful sights, and on this weekend the weather was really good, too. The race through the tiny streets was a good change of pace for me. What a huge race! 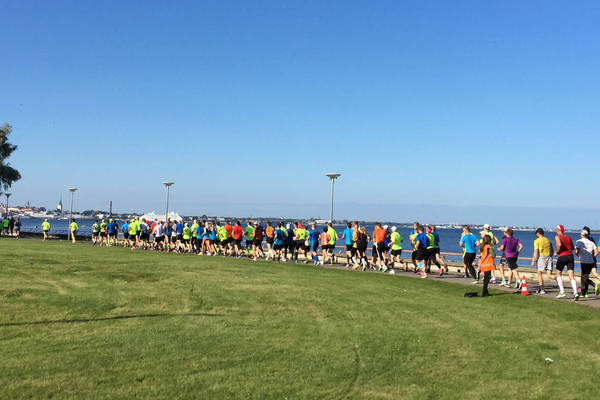 So many runners, even more than Berlin and London have. The city is very nice and the run went well. 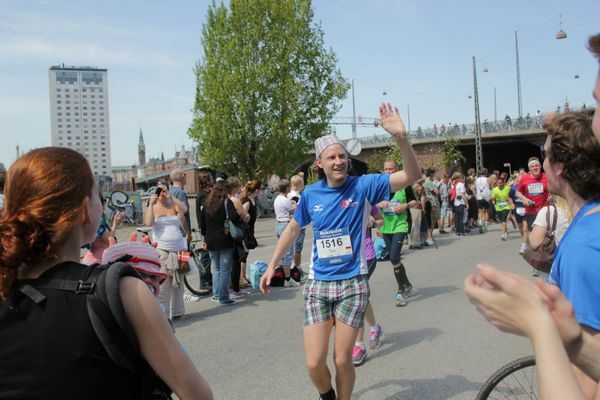 But I did something weird on the last couple kilometers. What was that? 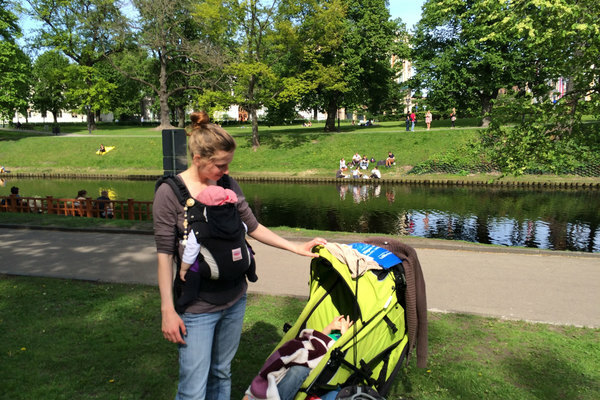 A trip to Cyprus during Hamburg’s cold spring days, yes please! Time to get some sun and run a marathon. And learn something about weird mythical creatures, too. A solo trip for me this time, which means a tiny vacation. It’s a double edged sword, but I’ll take it. The city surprised by being very cool and clean and welcoming. How did the race go? 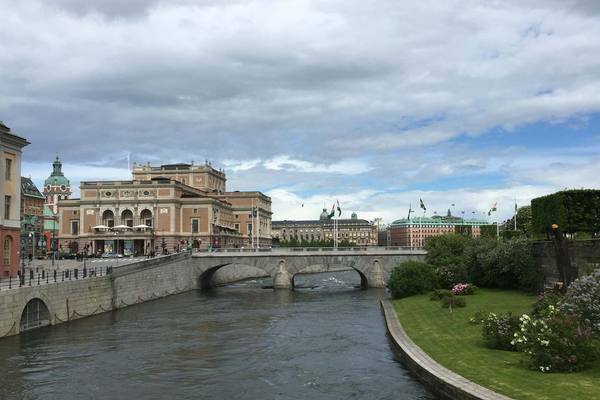 Beautiful Sweden’s capital city. It was a first for me, and the weather wasn’t friendly to us this time, even though I brought the extended family with me. But the run still went quite well. 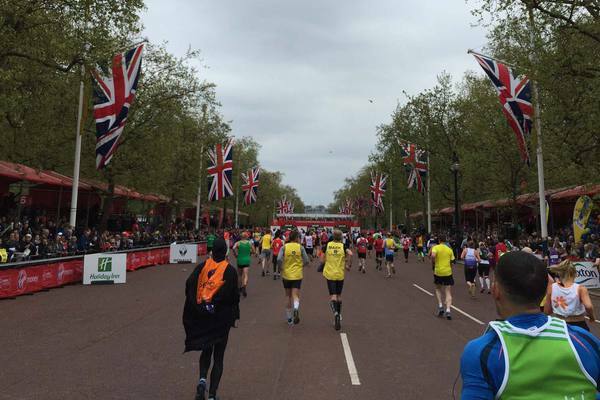 London, my second World Marathon Major run after Berlin, and a difficult one to get into. 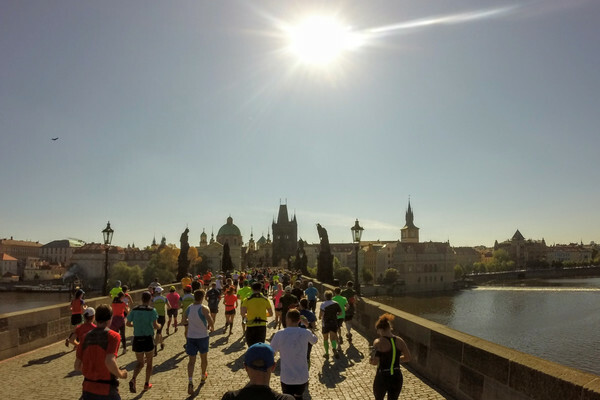 The city is obviously amazing, but did the run hold up to it? Quite a new country, quite a new capital city. It’s been a good experience, especially since some friends came with us. What’s Bratislava like? A very small event, at a very special place in Europe. Malta is full of history, it seems every major nation in the vicinity once took hold of it. Which makes for a very mixed culture, and that’s good. 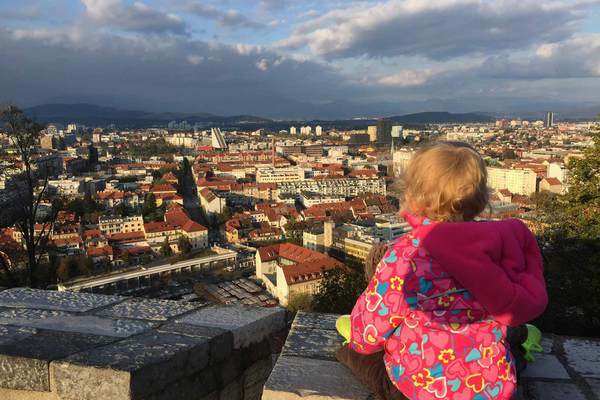 Ljubljana – hard to spell, difficult to find on a map for most people. But it’s a very nice and warm city, with a lot of hospitality. 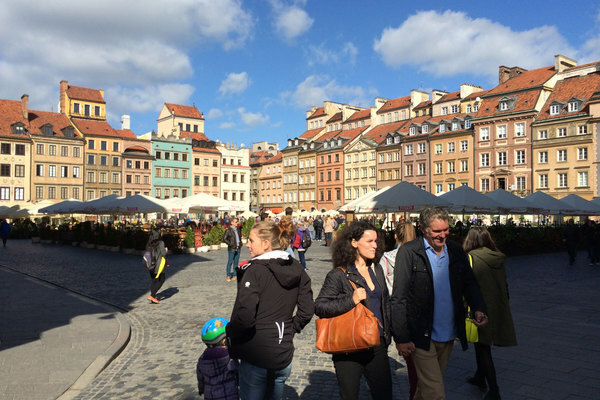 I did not have a special connection to the city of Warsaw beforehand, which made it a lot more interesting to travel there and run a marathon. A marathon very high up in the north. How does that work with the weather? Good, it’s in August! Wait, is it even warm in Helsinki’s August? One of the lesser known capitals of Europe. We were pleasently surprised by the beauty of the city and friendliness of its inhabitants. But how did the marathon go? Old Vienna. Usually on top of the world’s most livable cities, if you believe The Economist. This marathon was nicely laid out, and not too difficult. 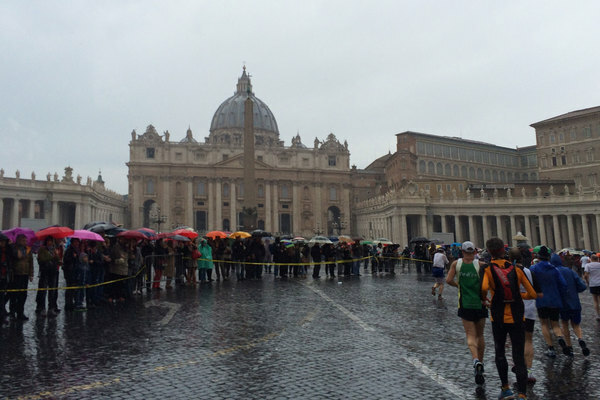 The ancient city of Rome is another great place to run. The cobblestone streets are a bit challenging, but the buildings and atmosphere you get to experience, are worthwhile. 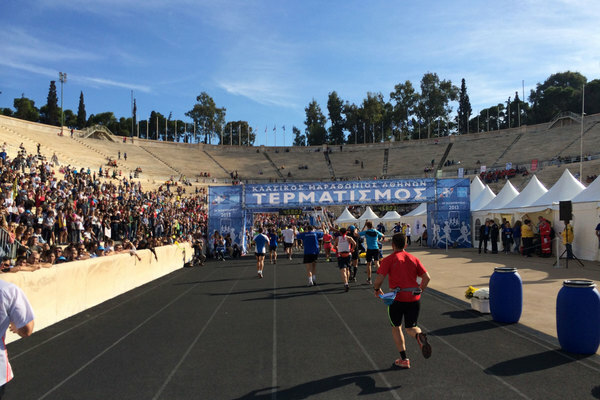 The classic marathon, leading from the city of Marathon to Athens. Perfect setting, of course. I struggled a bit, though. Beautiful and old city, it’s been a pleasure running through it. 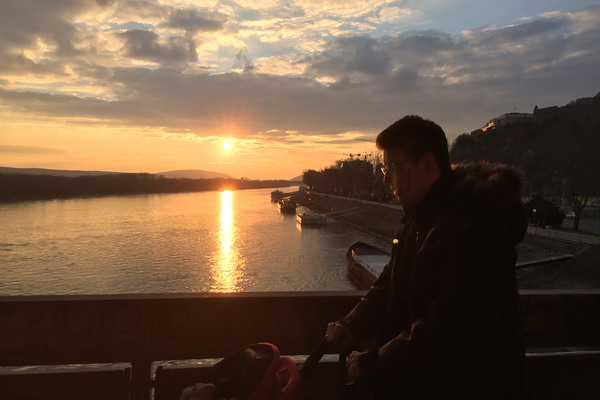 Especially the Danube river crossings. 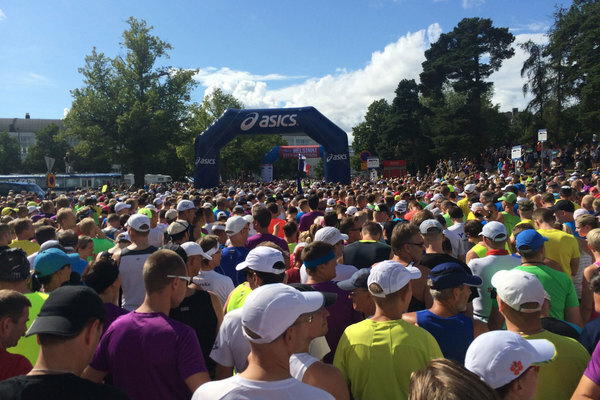 One of the greatest marathons in the world, and a fast one, they say. Did that come true for me? A marathon at night? How does that feel like? 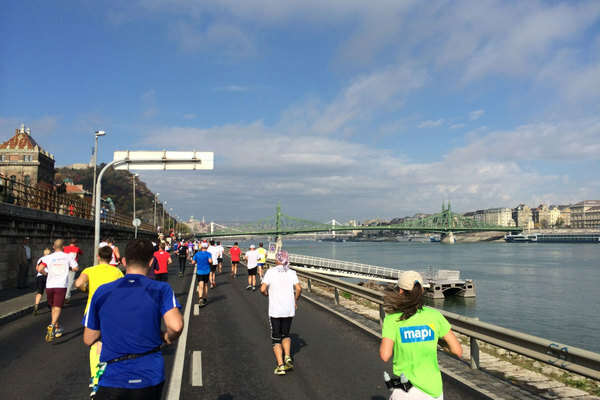 Great views on this marathon, I managed to take some pictures to show to you. 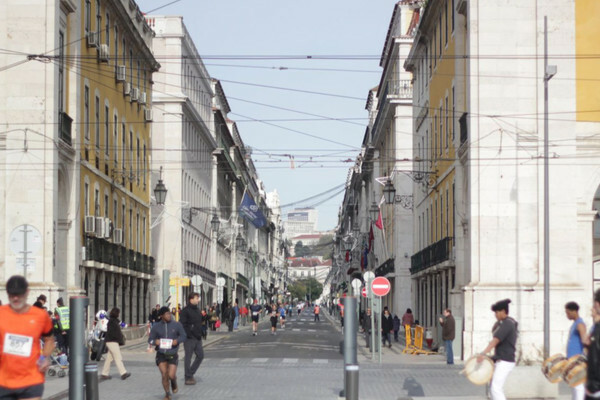 Lisbon is quite far away from Hamburg, but always worth a visit. The run was challenging, but full of variety. Beautiful country, great city. It has been a successful trip, to say the least. The first one of my EU challenge. I went there with a few friends who also ran the marathon. Here’s a map containing all the 28 EU capital marathons I finished. And some stats, because I’m a stats nerd. Most of the people I like call me Teesche, but my official name is Tim Teege. I was born in 1984 in Hamburg, Germany. 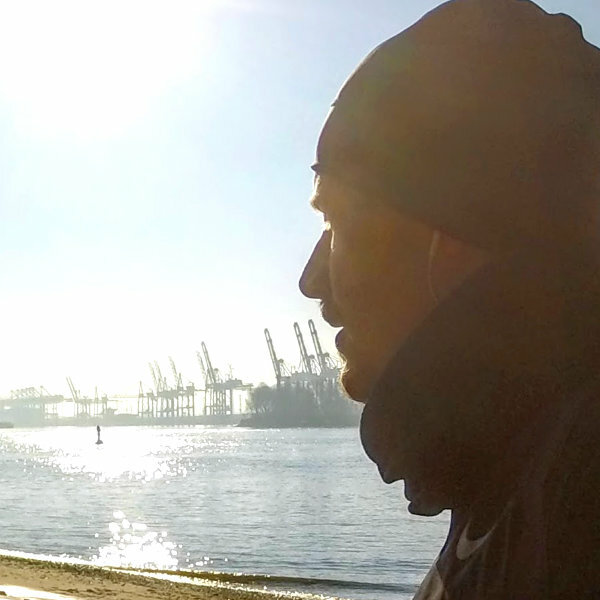 I have lived in Darmstadt, Munich and Saarbrücken as well, but decided to settle in Hamburg, because it’s a good city. Here I live with my amazing wife Sophie and our four sweet little daughters. 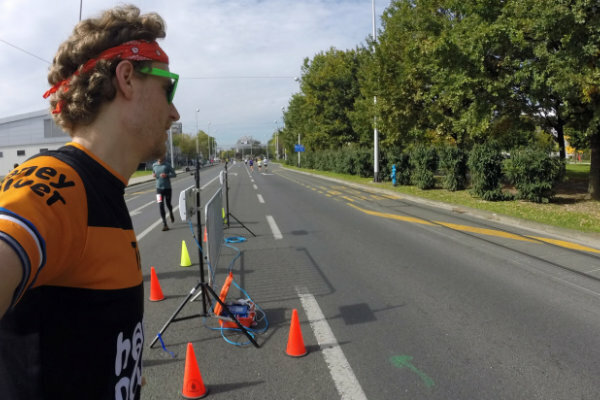 I earn money by being the founder and CEO of a web design company called teege.me GmbH, as well as a sports nutrition company named runrunrunFood UG, which sells a great, honey-based powergel for endurance athletes, HoneyPower. In the free time that’s left, I like to play music on the guitar, piano, and especially on the drums recently. 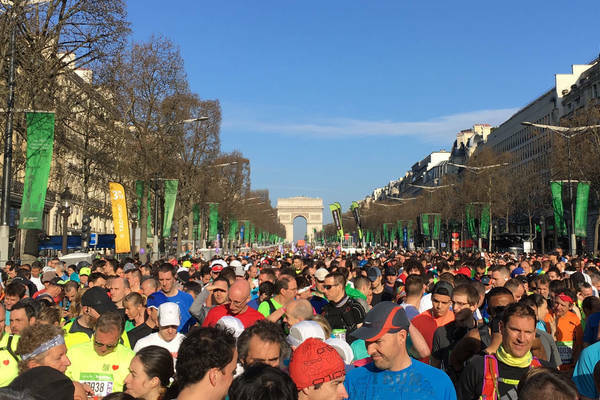 Why Did I Want to Run a Marathon in Every EU Capital? The reason is quite simple. Because it is possible! After a very unmotivated phase of my life I began to think about creating a kind of bucket list of things that I want to experience in my life. The result was a long document that grows a lot faster than I can cross off items. The list is more than 20 items strong. Some goals can easily be accomplished via the popular strategy of using money, like for example doing a long vacation in the South Pacific or a biking tour along the Way of St. James. Others are relatively intense like crossing the English Channel swimming or completing an Ironman distance triathlon. For some reason, many items on my list are of athletic nature, although I wouldn’t call myself an athletic person. After a childhood of experiments with tennis and field hockey my athletic career was kept down by my huge laziness. 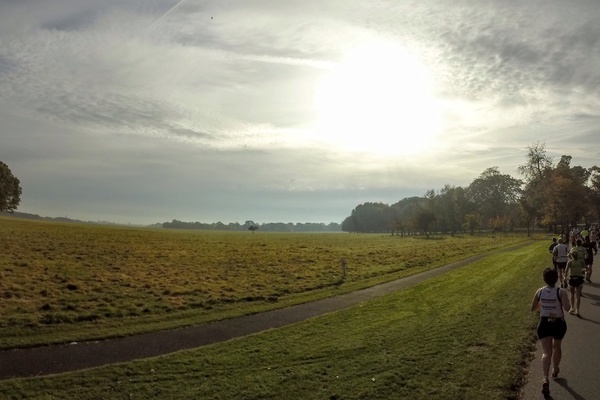 Eventually, during university, I tried some outdoor running and that stuck with me. When I entered adulthood by having a real job in a real office, the urge to go running in my free time grew even more. 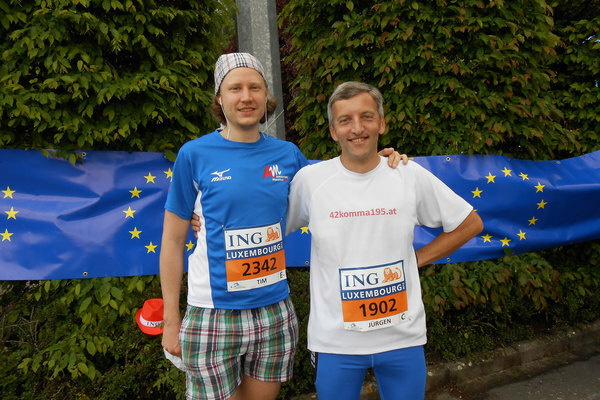 I did around 30 kilometers per week and at some point I found myself registered for the Hamburg marathon, together with my co-worker Kristian. That was the end of my laziness. What followed was a biking tour from Hamburg to Athens, Greece (about 1,200 kilometers in three weeks, including crossing the Alps from Munich to Venice), my first Olympic distance triathlon in Hamburg (1.5 kilometers swimming, 40 kilometers biking, and 10 kilometers of running), as well as lots of halfmarathons and 10k’s in Hamburg and the vicinity with improving results. You can just go out and run. Everything you need is already there. Just a bit of practice that additionally makes your whole body stay in shape. Best sport ever! 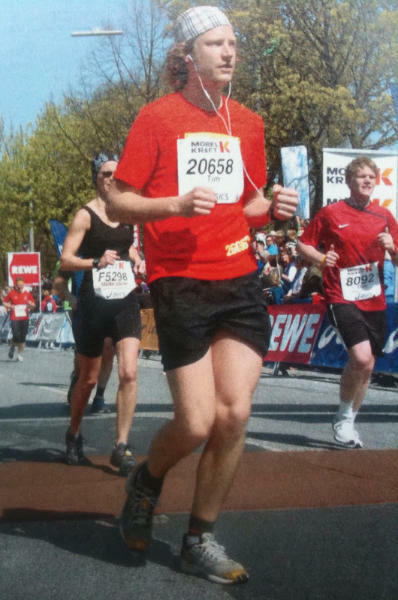 In 2010 I finished my first ever full marathon in Hamburg, just to experience what it’s like. 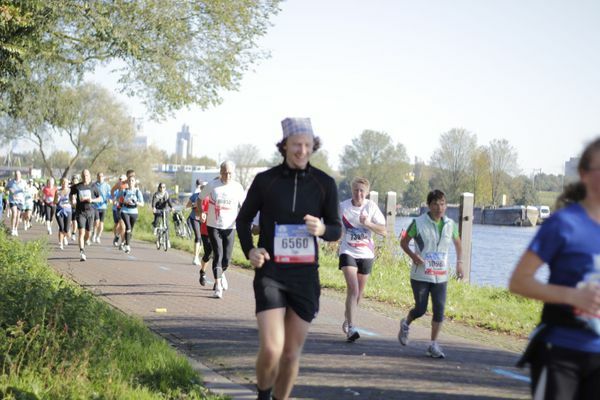 After 25 years without a real sport I was prepared in a disastrous and naïve way and I finished in 4:51:30. It was one of the best moments of my life. I remember it like it was yesterday how I wobbled for the last eight kilometers, half walking and half trying to jog, always thinking about quitting but still fighting. At kilometer 41 my then-girlfriend Sophie (now she is my wife) jumped out of the crowd onto the course and ran along with me until shortly before the finish line where she was taken out of the race by the security guards. That gave me enough energy to run for the last few hundred meters to the finish, my head held back because my neck muscles were so sore, my body leaning forward and my mind completely focused on not falling down and instead putting one foot in front of the other one, until finally I heard the beeping sound of the chip tracking machines and the clicking of the photographers that confirmed I finished the race. A nice lady handed me my medal and there I was, with my victory against myself. I cried a few tears of joy. My feet felt long and flat and were full of sore spots and blisters. I got a black toenail. My whole body was aching and there wasn’t one muscle that didn’t feel sore. I was very hungry, tired, but extremely happy. My sister picked me up and drove me home. The first thing I did back home was google more marathons. 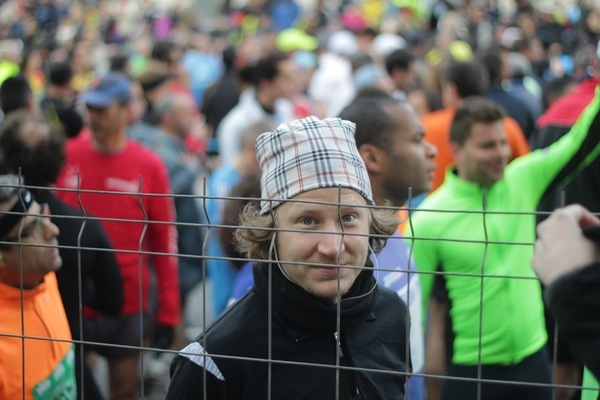 But I did not just want to run any random marathons, I prefered to have a concept behind it. I just found out how happy it makes me to have a huge goal and fight real hard until I finally manage to reach that goal, so naturally I wanted to set new and bigger goals immediately. 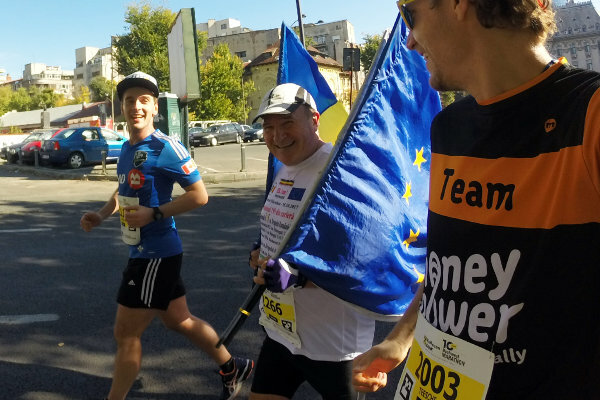 I got the idea of running a marathon in every EU capital for no particular reason except that I love Europe and the idea of different kinds of peoples coming together to cooperate with each other’s best interests in mind, as opposed to exploit and kill everyone else like humankind has done over and over again. One worldwide people with a common idea of sharing Earth and keeping each other alive. In my mind, this starts here in Europe – we’re the guinea pigs it gets tested on. It’s clearly not always easy to follow through on this huge political vision, but in my opinion nothing worth having comes easily. Just like with running a marathon, you have to put in a lot of work until great things happen. But apart from this point of raising awareness I didn’t do it to achieve some world records or anything, it’s also just that I like to travel and get to know new places. Throughout these years I’ve met many great people through this website. So if you’re thinking about talking to me, feel free to send me an e-mail!